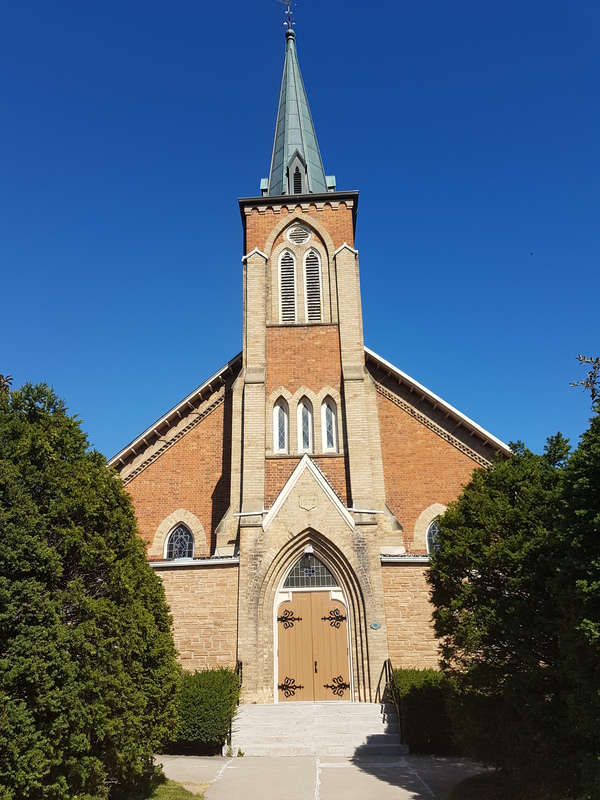 If you wanted to discover North Scarborough’s past, a heritage walking tour through Knox Church just might do it. It is, after all, an Agincourt landmark. Long before tower complexes dotted the sky of the neighbourhood, the church steeple was the tallest structure around. 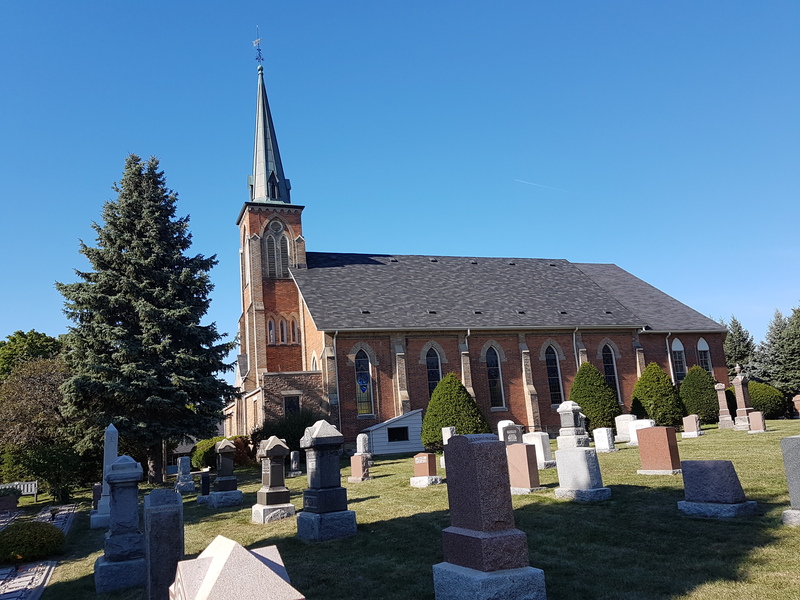 A congregation – first Presbyterian and then United – has been at the corner of Midland and Sheppard Avenues since the 1840s, but the existing Gothic Revival structure has been with us since 1872. 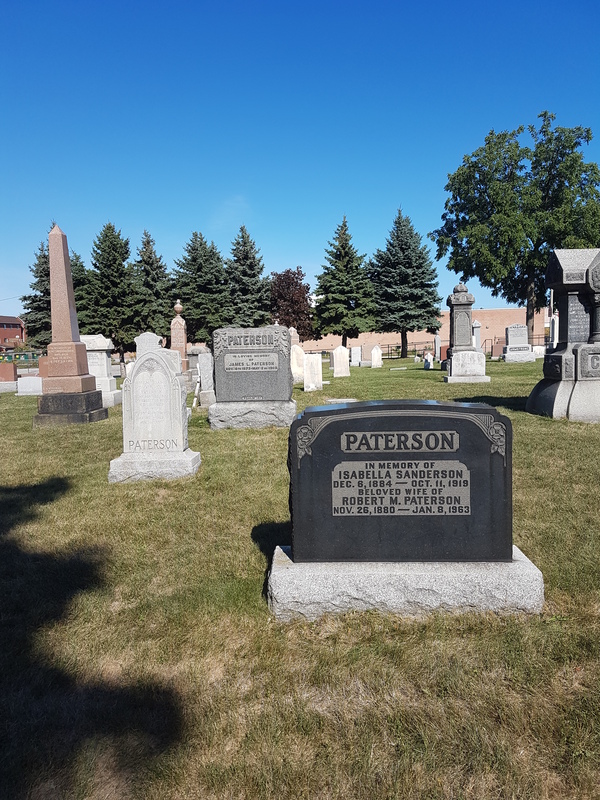 Its adjoined cemetery aids in telling some of the area’s stories through its movers and shakers who lie under its grounds. 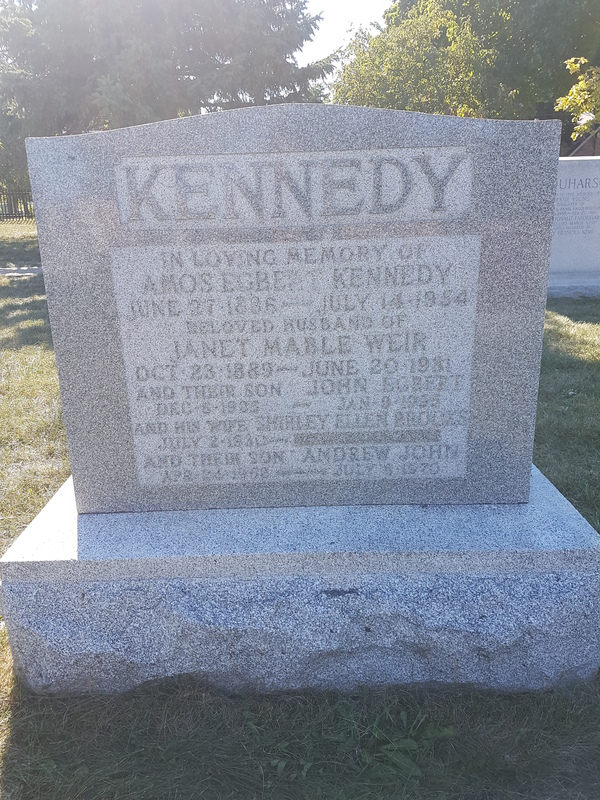 A walk through Knox’s field of gravestones is a neat experience. 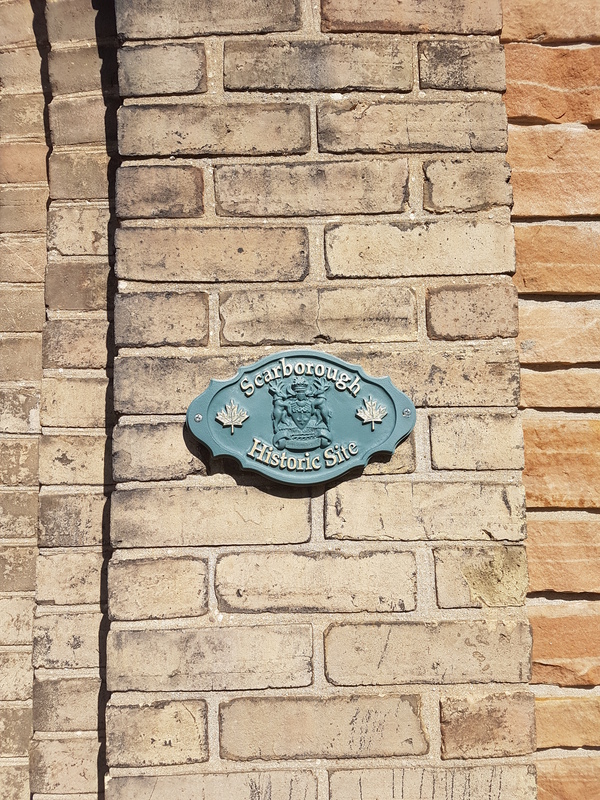 The names that lend themselves to Scarborough and Agincourt’s streets, schools, parks…they’re all here. 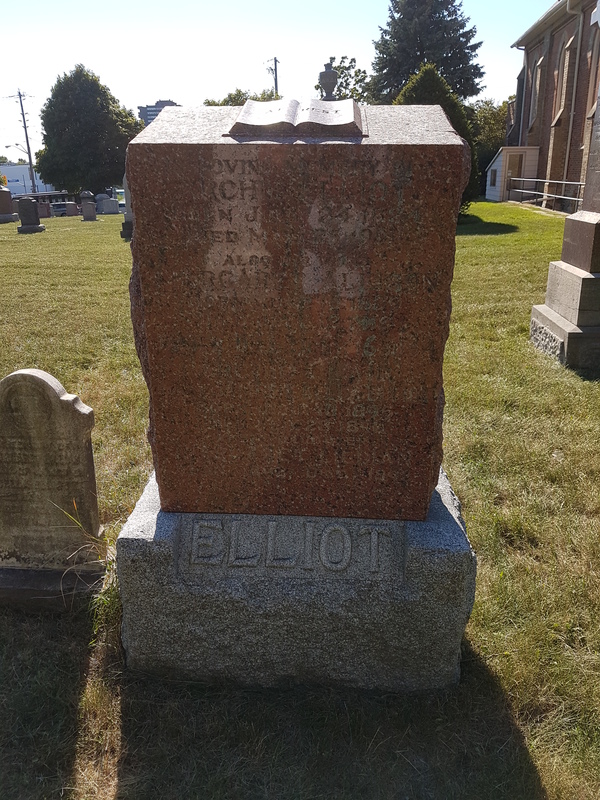 The community’s early history – or at least, a segment of it – converges at Knox United Cemetery. 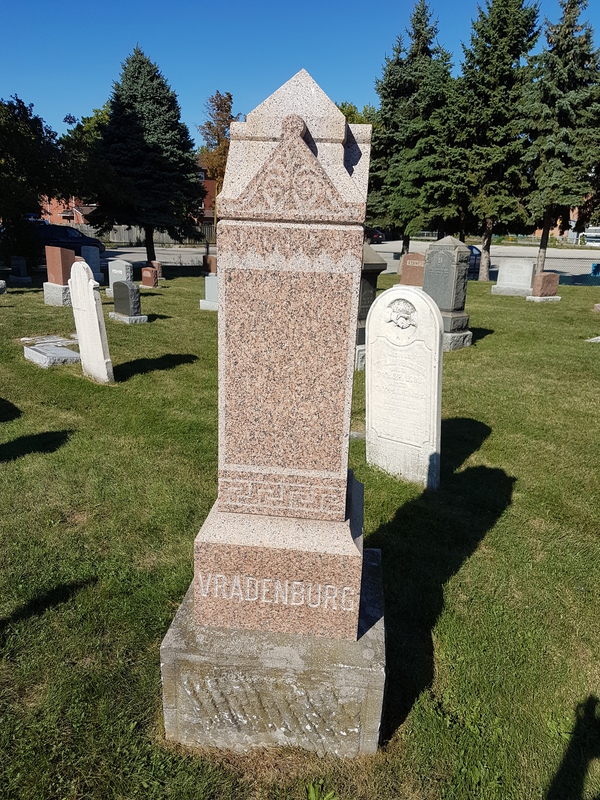 …and the Vradenburghs and Muirheads further down Sheppard Avenue (sadly, poor Ichabod V’s tribute is fading). 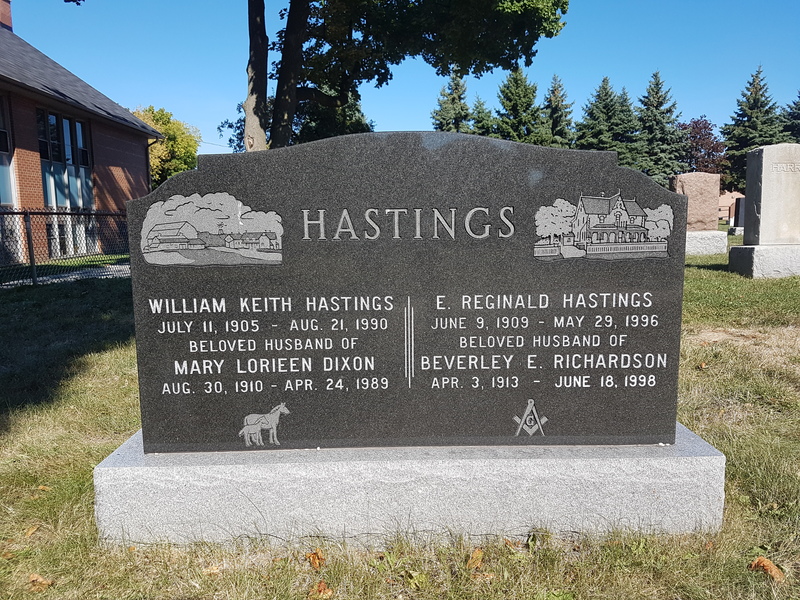 One family I haven’t encountered is the Hastings. 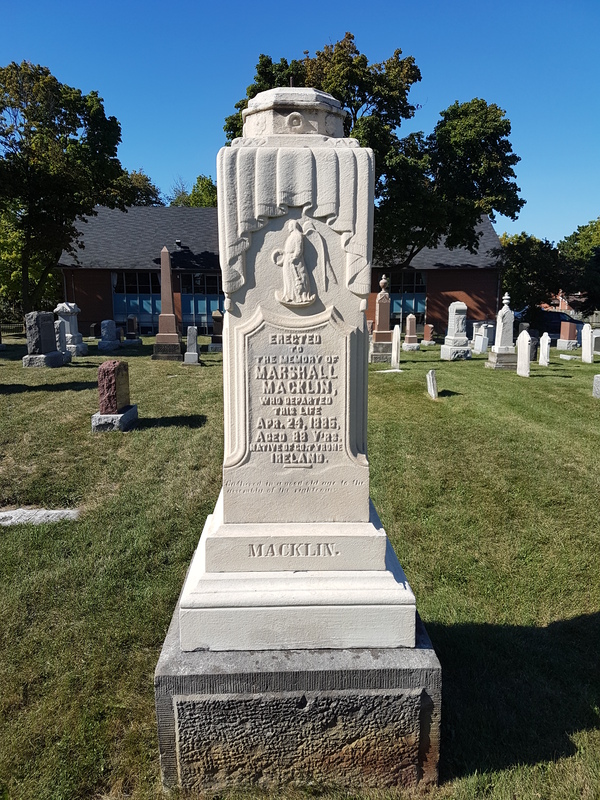 According to Lost Toronto, the Hastings farmstead was located at Markham and Finch and was later moved to Whitby. The grave marker makes reference to the beautiful house and the family’s farming (and bridle?) roots. Also of note: the Freemason symbol. There’s also the Elliots and Glendinnings too (the latter settling in the very northwestern corner of the borough in historic L’Amoreaux). 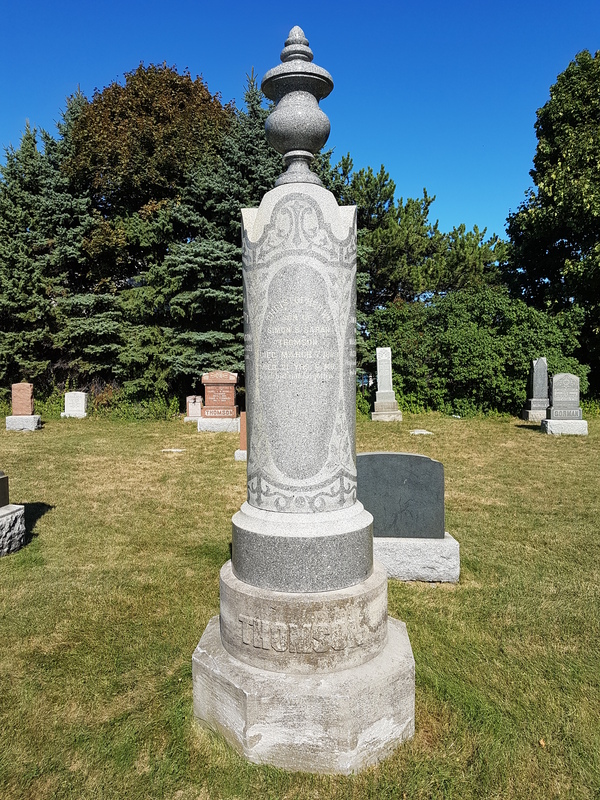 And of course, one can’t not mention the first family of Scarborough: the Thomsons (some of which are also buried at St. Andrew’s in Bendale near the historic Thomson Settlement). All these families are intertwined in marriage too. 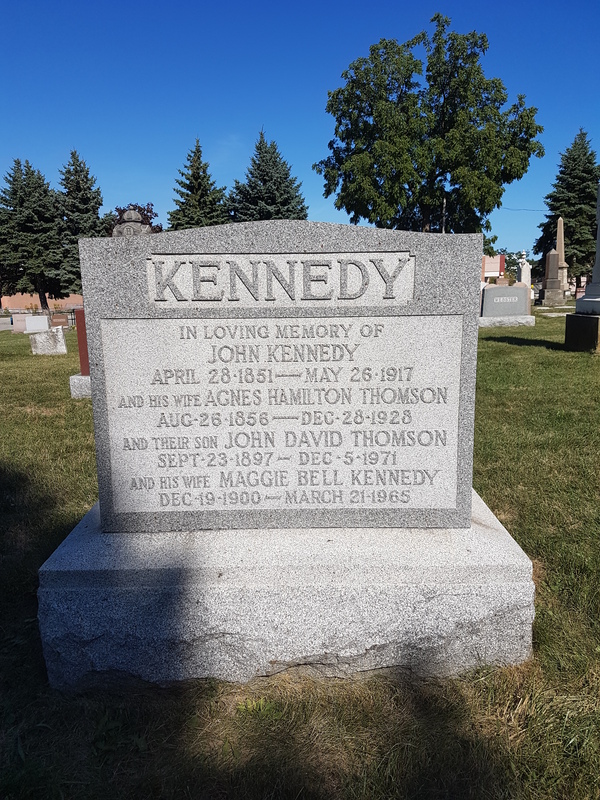 It’s interesting to go through the dates and ages on the stones. 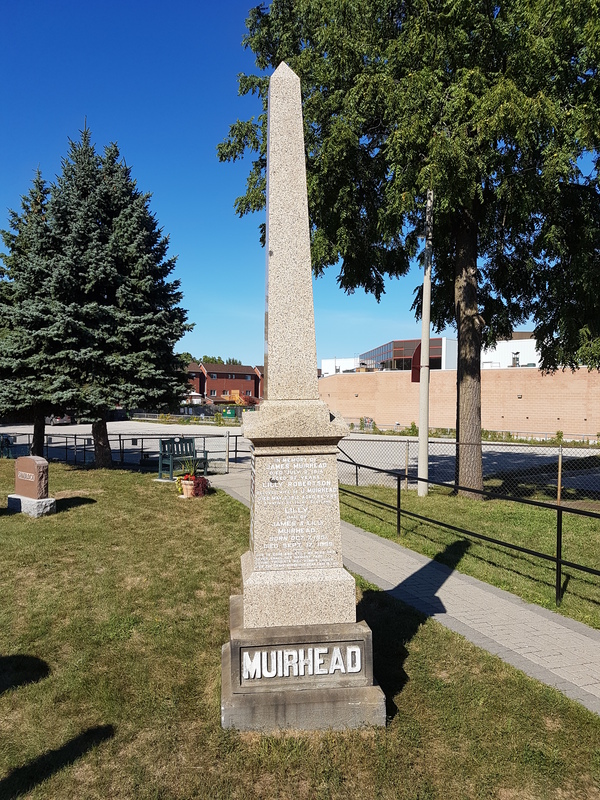 Many people lived long lives, experiencing Agincourt through two world wars and a transition from farms to subdivisions. There’s a story or two there in itself. On the other end, there’s sadly the occasional young life who had not the gift of longevity. 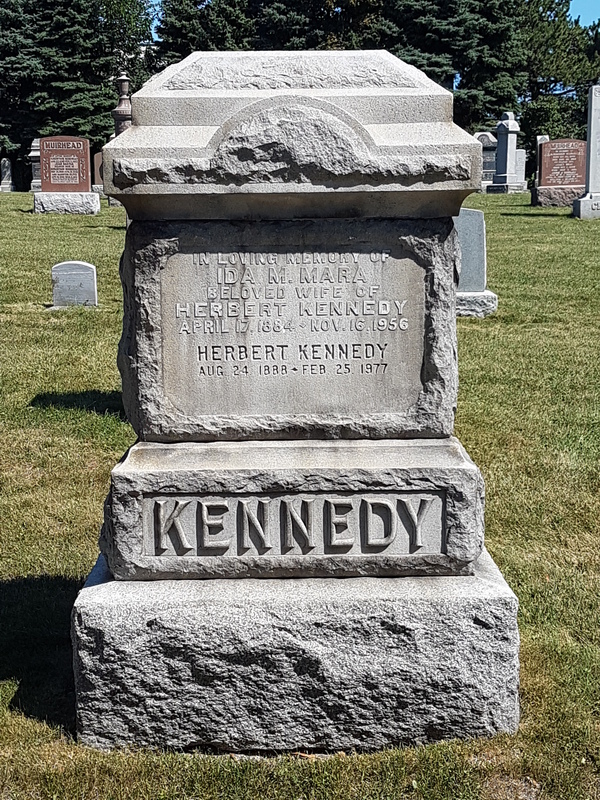 Knox’s stones themselves are largely in tact, although a great deal of the older markers – the ones in the ground – have succumbed to time and the elements. 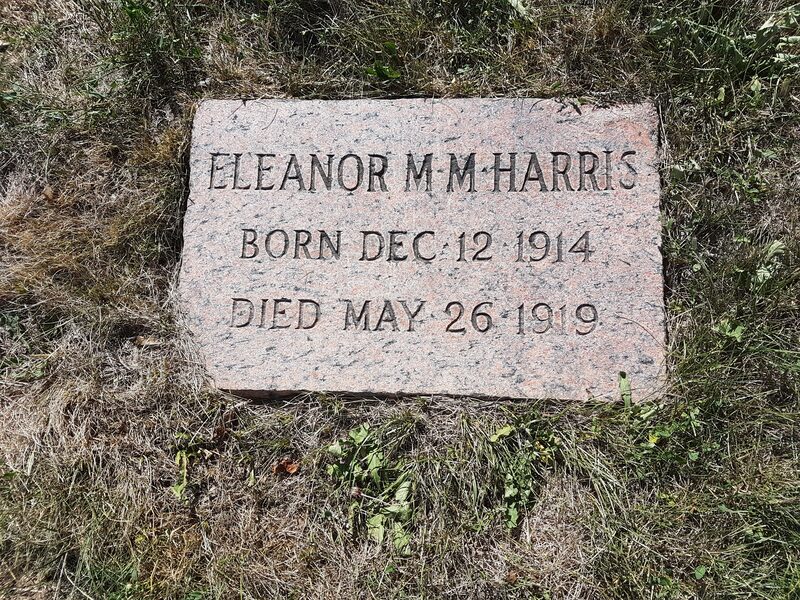 Fortunately, the Ontario Genealogical Society has transcribed them. While I was meandering around, a church staffer approached me with some great details about the past and present (and future) of Knox. Apparently soon after it was built, a huge gust blew the top off the steeple! 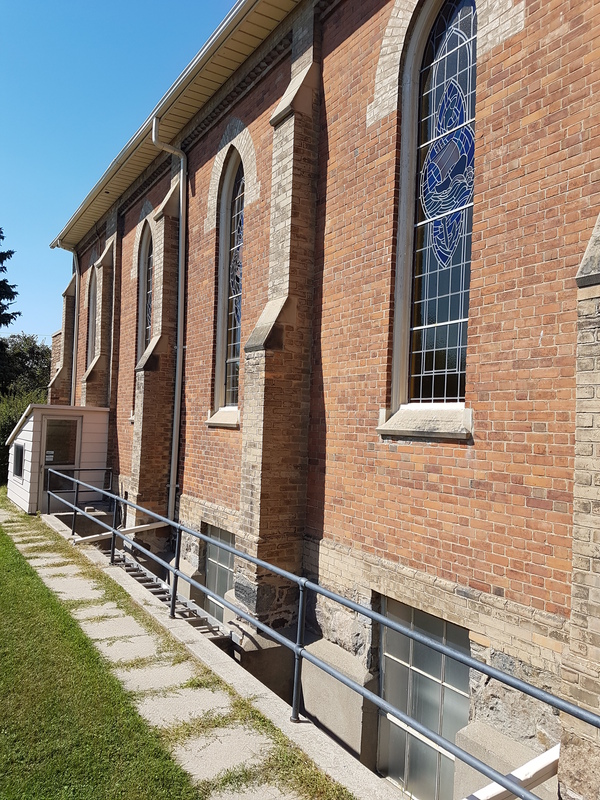 The church has seen a number of additions to its facilities, including a ‘big dig’ to carve out a basement, a rear annex, a Christian Centre to the north, the widening of the front entrance, and an elevator. Hopefully the impact on the heritage features was mitigated through all the work. 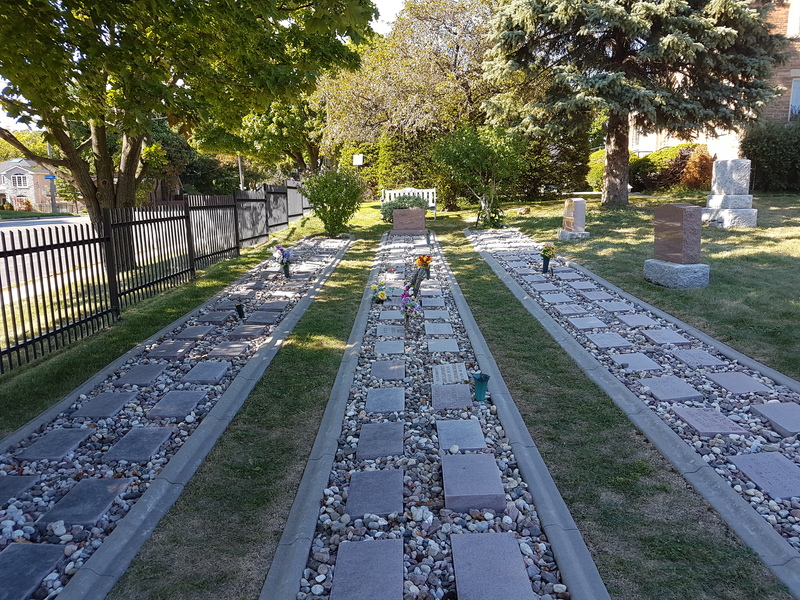 Lastly, the plots of the cemetery are largely filled, but a lovely cremation garden was recently created. The decades following the war were particularly good to the church, with returning veterans building a robust membership and their children – now the boomers – filling its Sunday school. The congregation today itself isn’t what it used to be in terms of numbers, a trend within the United Church which has seen memberships dwindle as older church-goers pass away and younger generations fail to take up the torch. This decline has led other houses from other denominations to shut down completely. 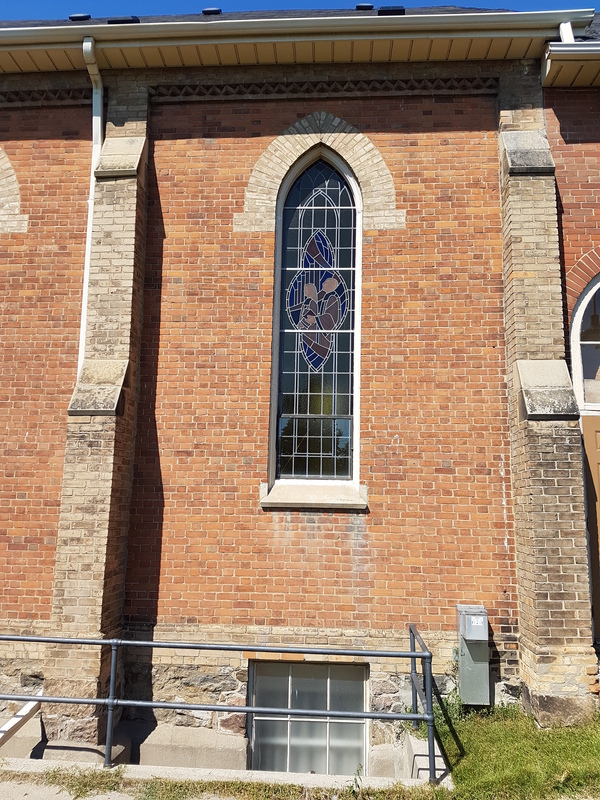 Their buildings have gone on to be re-adapted into residences, like the Glebe Lofts (Riverdale Presbyterian Church) and the recently converted College Street Baptist Church and Temple Baptist Church. Fortunately, this hasn’t happened for Knox United. 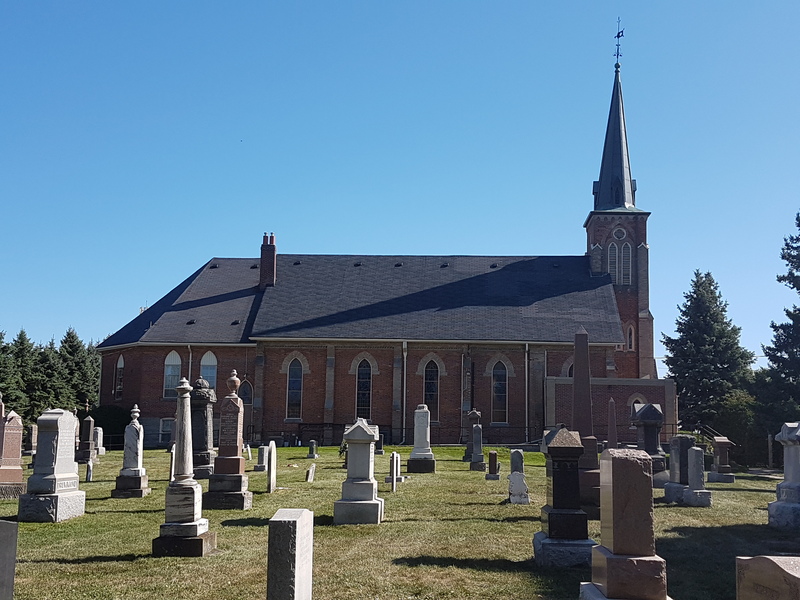 If there’s one way to see how time has affected Knox United Church, though, it’s through a ‘then and now’ shot of its grounds since the early 20th century. Not only is the field and building sparse, but the surrounding pines have grown just a wee bit. If they could talk, eh? 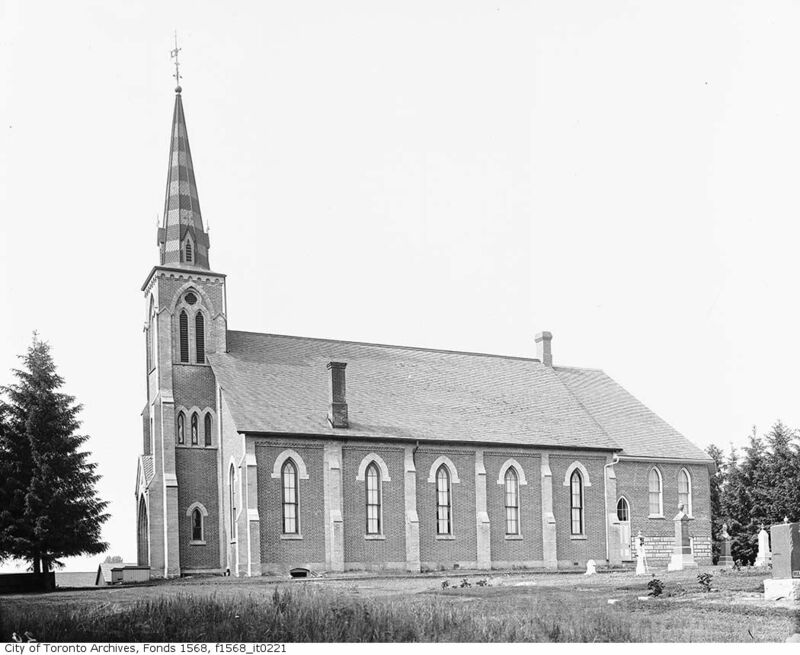 Knox United Church, after 1900. Source: City of Toronto Archives.